AMA with Michael Bolton on "All things Software Testing"
Home > Events > AMA with Michael Bolton on "All things Software Testing"
Zoom meeting details will be shared in The Test Tribe community on the event day. Join at bit.ly/tttgroup if you are not a part already. 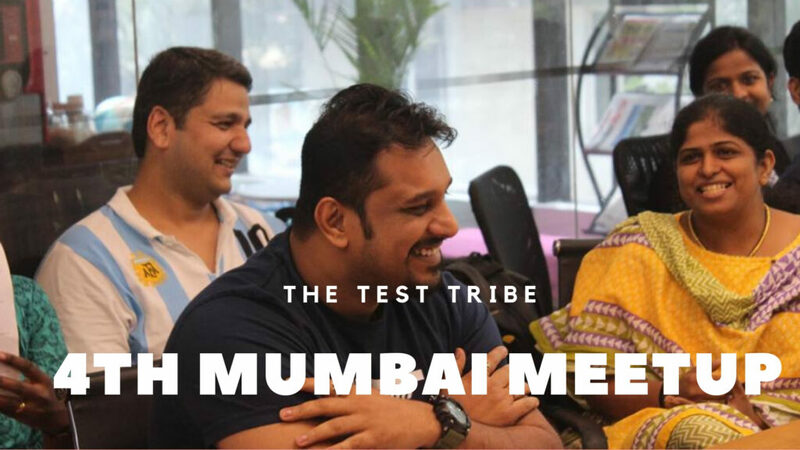 The Test Tribe is here with another session in the AMA(Ask Me Anything) Series and the series is getting shaped only better. Yes, we are hosting Testing Guru Michael Bolton. He needs no introduction as such. Michael will be taking questions on “All things Software Testing”. Ask just anything related to Testing, Testing problems, Automation, AI, ML, Future of Testing, Test Leadership, Upskilling of Testers, RST and what not. Just listed a few sub-topics, but as long as it is related to Testing, you can ask anything. This AMA will be a Zoom Webinar Session. All the details on how to join the AMA will be published in The Test Tribe Community and on our Social Channels an hour before the event starts. AMA Date Time: 19th of January 2019 | Saturday | 10 PM to 11 PM. 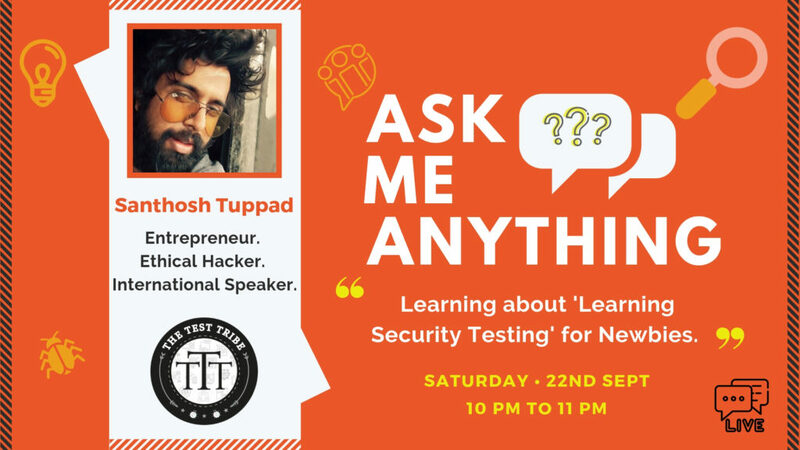 Do not miss to get an answer to your question from one of the Best in the Software Testing world, and reserve your Saturday night hour for this amazing stuff, Tribe. Michael is a consultant and trainer specialized in Rapid Software Testing (see http://www.developsense.com), a skill set and a mindset focused on high-value testing that is fast, inexpensive, credible, and accountable. He also write extensively about testing and software development on his blog (see http://www.developsense.com/blog). · He helps organizations, software development groups, and testers to defend the value of projects and products in any development context: Agile, Lean, DevOps, Scrum, or more traditional development models. · He provides consulting to executives and managers who want the fastest, least expensive testing that still completely fulfills the testing mission. · He teaches Rapid Software Testing—one of the world’s most highly regarded classes on software testing. · He helps people responsible for testing to focus on a fundamental management question: are there problems that threaten the on-time, successful completion of development work? · He teaches other classes including Rapid Software Testing for Managers, Rapid Software Testing for Programmers, Rapid Software Testing Strategy, Critical Thinking for Testers, and more. This would be a Zoom Webinar session, so would be accessible to Testers who are not in The Test Tribe Group too. If you are part of The Test Tribe Community, we will run a dedicated post to collect your questions, which we will pass on to Michael. You can also ask more questions during Live webinar but we will recommend you to ask them proactively to get well-designed answers. In case you are not on Facebook or you are there but do not want to Join the group, you can post your questions to below Google Form. We will pass on your questions to Michael which he will possibly try to cover during the AMA. The video will be also made live later on The Test Tribe site and Youtube channel.